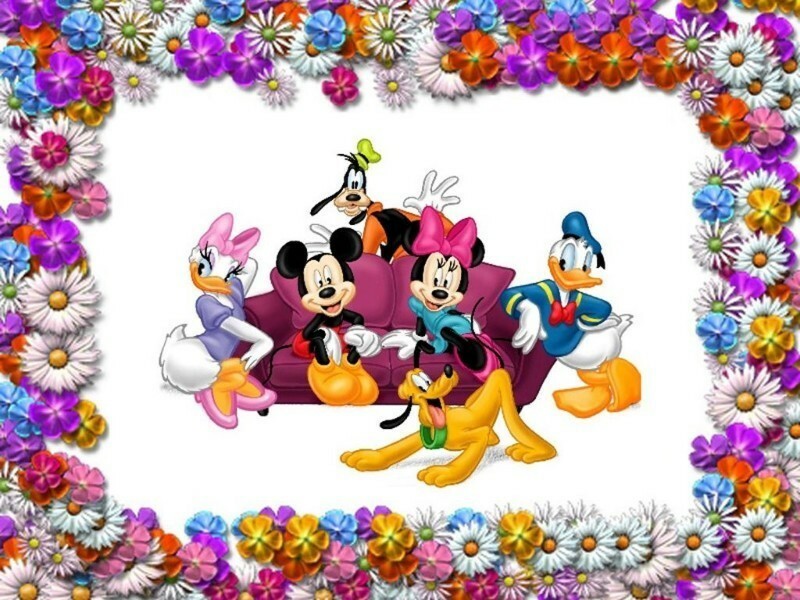 Disney Frame. Disney Frame. HD Wallpaper and background images in the Classic Disney club tagged: disney wallpaper cartoon..
لفظ مطلوبہ: disney, پیپر وال, cartoon. Mickey and Minnie ماؤس kiss!